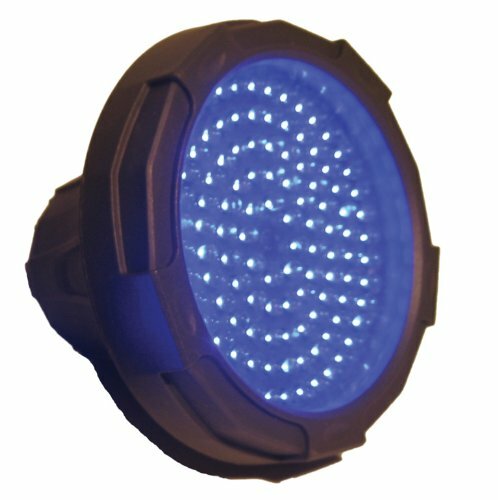 This compact underwater blue LED light is the brightest, best quality light we have seen. Permanently sealed, epoxy filled light housings are virtually indestructible, 80,000 hour bulb rating. EasyPro, an industry leader of quality and innovation, offers the widest selection of water feature, fountains, and lake management products available. EasyPro Pond Products is a name you can trust. Item includes a single light with quick connect end. 12 volt AC transformer need (sold separately).